So what is misMEDIA exactly? mis, stands for mommy in SPORTS, which was the award-winning blog founded by television host and reporter Kristen Hewitt. And MEDIA is pretty self-explanatory, we’re a full service, communications, and marketing company! With over 40 years of broadcasting, public relations, and marketing experience, we have a knack for storytelling. How can we help influencers? If you are an influencer or content creator, chances are you want to stand out. You want your content to be seen, shared, and monetized. But how do you attract brands? That’s where we come in. We are a full-service communications agency that can not only help you create meaningful brand partnerships but also take your digital footprint to the next level! We have expertise it creating viral content, elevating your social media presence, amplifying your message, training you to be on-camera, have one on one custom coaching consultations, and can help you make your passion profitable. Please email susie@mismediasavvy.com to become a savvy influencer today. Include links to your website and social media channels to be considered. How can we help brands? We offer a full menu of communication services and can help you share your message to increase sales and visibility. Our unique skill set of influencer marketing, public relations, marketing, content creation including video production, media training, writing, and social media strategy enables us to use several mediums to create engaging, creative, and (sometimes) viral content. Need video marketing your business? No problem! Want to capture new customers using engaging and creative influencers? We’ve got you covered! Need to hop on Facebook Live to market your business? How about start a newsletter? Yes, you need a blog! Navigating the vast new world of branding and social media strategy can make your head spin, that’s where misMEDIA can help! We create custom content for any platform and make your message stand out from the crowd. No task is too small or big, we’ve done it all and have proven results. Send us a quick email, let’s get started! Kristen Hewitt is a two-time Emmy Award-winning Television Reporter and Producer for Fox Sports Sun and the Miami HEAT. She has been working in sports broadcasting for over two decades, both behind the scenes and in front of the camera. Prior to her role with the HEAT, she was a host and reporter for teams like the Miami Dolphins, Florida Panthers, and Orlando Magic on Fox Sports Florida and CBS 4. She’s also worked as an event host and spokesperson for several companies on the web and on television and is a motivational speaker and event host. You can currently see her on the sidelines of Miami HEAT telecasts on Fox Sports Sun, as well as hosting her own podcast Be Who You Want to Be. In addition to her broadcast work, in 2016 she founded the company misMEDIA, and has now teamed up with Susie Gilden to expand to company services to include influencer marketing and public relations. With over 20 years of broadcasting experience, she has the know-how to provide one-on-one video consultations. Kristen knows how to shoot, edit, direct, produce, and light videos, as well as train you how to be a star either on-camera or while you’re being interviewed. Kristen also writes the award-winning blog, KristenHewitt.me (formerly mommy in SPORTS) which was named Best Parenting Blog by the Miami New Times in 2014, and Best Blog Miami by Miami New Times in 2016. She also has been featured on several big media outlets like TODAY, Us Weekly, and The Huffington Post, and can share her expertise to grow your social media following, and make your digital footprint stand out from the crowd! Kristen may sound busy juggling a broadcasting career and home business, but her favorite job is being a mom to her two miracle IVF girls Lila (9) and Emy (6). Susie Gilden, a seasoned communications expert, brings a broad range of experience to the MIS Media through the creation and execution of Influencer marketing programs, strategic integrated public relations campaigns, traditional and social media relations counsel, consumer product marketing and company branding insight. 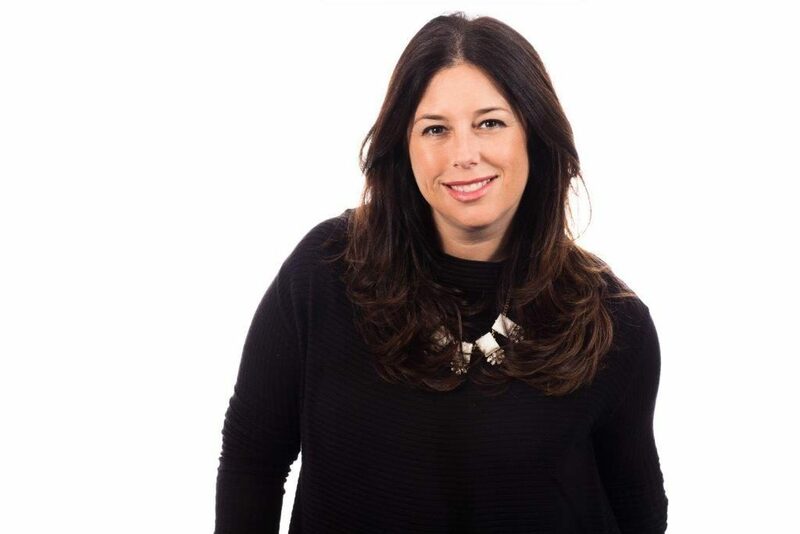 Throughout her career, she has handled public relations and marketing campaigns for major national clients ranging from food and beverage products and luxury goods to higher education, real estate and major family entertainment productions and sports teams. Prior to forming MIS Media, Susie was served as vice president at rbb Communications in Miami. Over her 13 years at rbb, Susie has managed public relations programs for Ringling Bros. Disney On Ice and Marvel Universe Live!, The Adrienne Center for Performing Arts, Duncan Hines, Kaplan University’s College of Business and School of Public Service, AmericanAirlines Arena, Mrs. Butterworth’s, Starbucks Coffee Company, Adler Group, and the Miami Marlins. Susie started her career with G.S. Schwartz & Company, a public relations firm in New York City. Susie served on the prestigious University of Florida Public Relations Advisory Council from 2014 through 2018. In 2011, she served as president for the PRSA of Greater Fort Lauderdale chapter, where she served as treasurer in 2009 and 2010. Susie bleeds orange and blue for the University of Florida, where she received a bachelor’s degree in public relations in 2001. In her spare time, Susie explores the local restaurant scene with her husband and enjoys playing with her two young daughters.